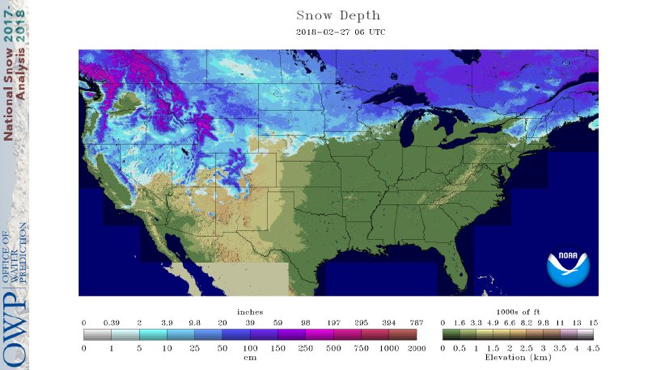 Winter is still going strong for the Northern Midwest. 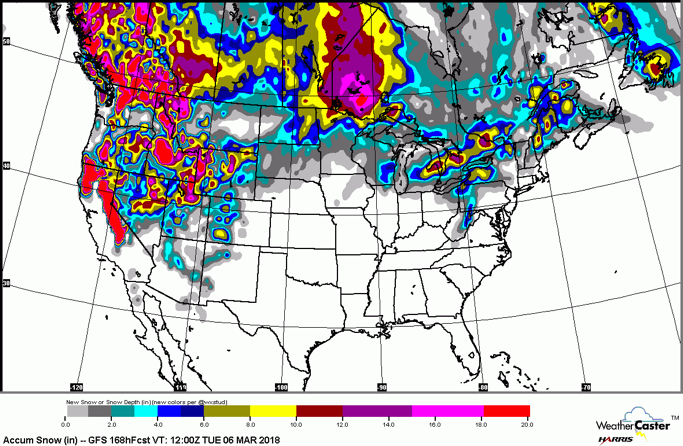 Two significant snow systems pushed through over the week, dumping over 7 inches of snow in some areas over each time in northwestern Minnesota, Upper Peninsula and northern Wisconsin. 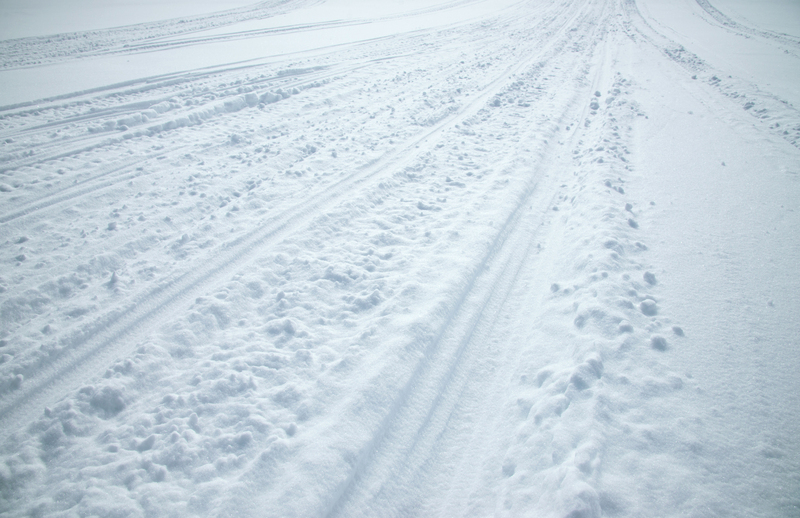 The Upper Peninsula is reporting a total of more than 10 inches of new snow. The West also received more snow. Unfortunately, the Northeast is still suffering from warm temperatures and rain resulting in depleting snow packs. The new snowfall in the Midwest helped deepen the snow, but warmer temperatures during the week are producing slushy conditions in midday and icy conditions during the night. Groomed trails will be decent into the weekend. In the West, cool temperatures and new snow mean trails should be in good conditions this week. Northeast’s trails are suffering with lower snow depths and heavy flooding. In the Northeast, a coastal storm will endeavor to bring back winter. The storm will provide possible snow and wind Friday for New England and higher elevations. Cooler temperatures starting Friday. Lucky for the West and Midwest, winter isn’t stopping anytime soon. Out West, a strong upper level trough will bring in polar air on the west side of the Rockies into the weekend. Along with cooler temperatures, wind and snow will be present from now into the weekend. While on the east side of the Rockies and the Midwest will have above average temperatures. As the system moves east into Sunday, Monday and Tuesday next week, it will provide energy for a strong storm with snow and wind in the Dakotas and Minnesota. 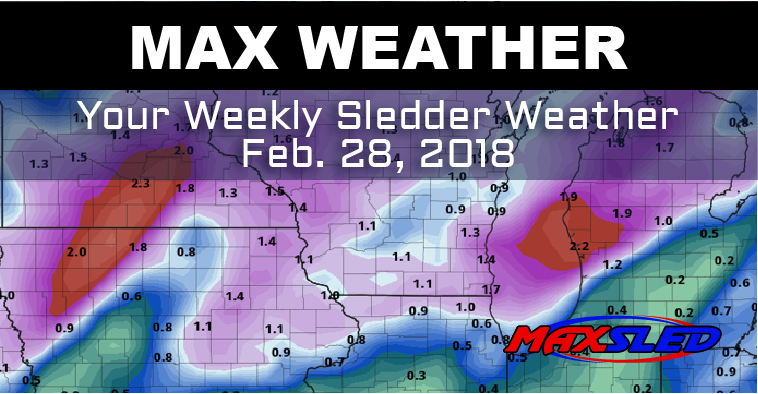 Another snow event for the Midwest. Enjoy the new snow! Make sure to check local weather for any advisories before going out.